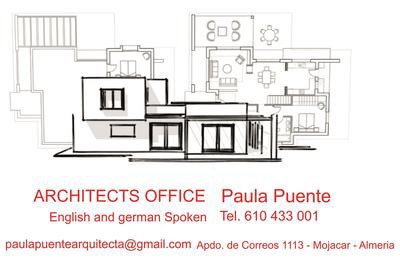 We work in Almeria and surroundings. Over 35 years experience, Professional, efficient and personalised service. Extensive range of Classic, Traditional and Contemporary kitchens. Wide range of quality British and Spanish kitchens. Kitchens tailored to your requirements, using cost saving 3D design and planning tools. Some of our range offers over 300 colour options. Large supply of appliances and accessories. All kitchens come with 10 year guarantee. Operating since 1959, Autocares Rodriguez S.L. have continued to grow and now operate a number of school transportation contracts, The yellow ´Urbano´buses which operate all year in Mojacar and a number of private contracts. Based near the petrol station in Los Gallardos, Autocares Rodriguez have a reputation for honesty, punctuality and professionalism. With an extensive fleet of vehicles including luxury cars, people carriers, mini buses and coaches up to 55 seats, the company is able to adapt to suit any group size. The vehicles are available for private hire for functions, day trips and transfers. Golfing and cycling groups are also catered for with onboard storage and trailers available if required. Three fantastic venues with one continuous theme, unbeatable hospitality and superb food. Bistro at the colosseum on the Los gallardos to Bedar road. Caracola is a family run car rental Company. We have provided car rental for visitors to Mojacar and the surrounding areas for over a decade. Stress free service with seamless transfer from the airport to your destination where your car will be waiting for you avoiding long airport queues. Full to full fuel policy means clients only pay for the fuel they use. Every system we design and install is tailor made to be both effective and efficient. From standard “off the shelf” systems to specific, space - saving, tracking systems; we can ensure that all individual requirements can be met. Whether you are considering alternative energy provision or need an electrical supply to a remote location, contact Ecocorp for professional, cost effective service. We do not just send your kit to you. When we deliver your solar power system, no matter how small we install it and take time to ensure that you are confident with it. 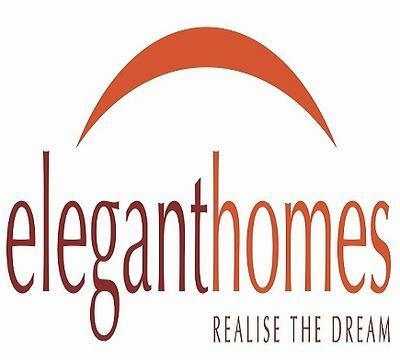 Elegant Homes are one of the most respected building companies in the area, established since 2005. A reputation for building, extending and refurbishing quality homes, the majority of our projects come from repeat clients and recommendations.